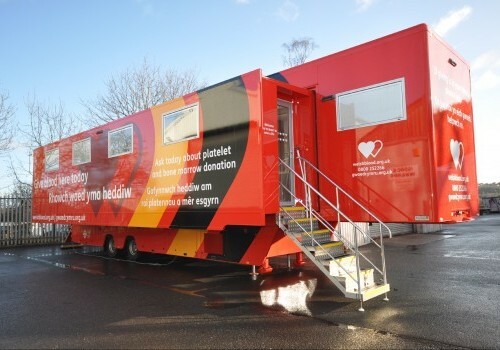 Our blood donation vehicles offer a great alternative to doctors’ surgeries, hospitals and specialist donor centres. 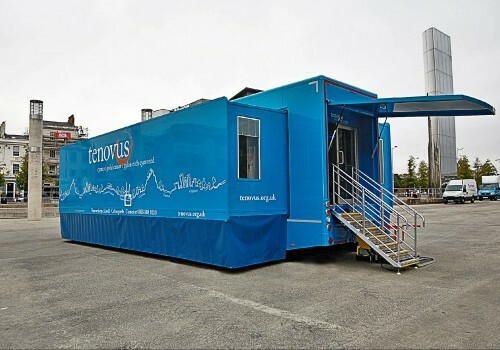 Torton Bodies design and build bespoke mobile clinics and exhibition display vehicles to provide radical and innovative solutions. 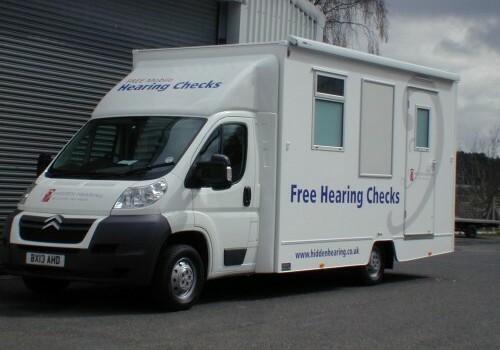 This section is designed to show some of the mobile clinics for sale and to hire which have recently been produced ranging from trailer versions, motorised and articulated. Most clinics manufactured are for dental, chiropody, well person, opthalmic and mammography purposes, but Torton's expertise can work to specific individual requirements. 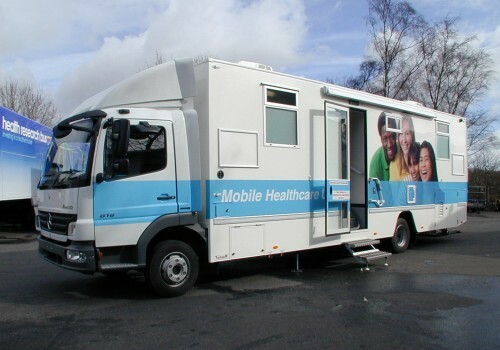 Other applications for our mobile health clinics have included special lead lined units for X-Ray processing and general surgeries for third world countries. Torton's history stretches back to 1938 under its former name of Pilot Caravans. 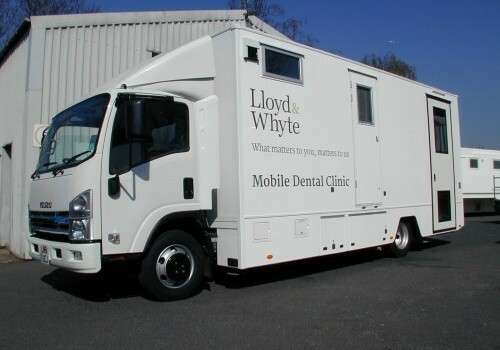 Its clinical range was introduced in the early 50's supplying trailer units to local authorities for dental health work in schools and to British Coal for chest X-Ray screening programmes. 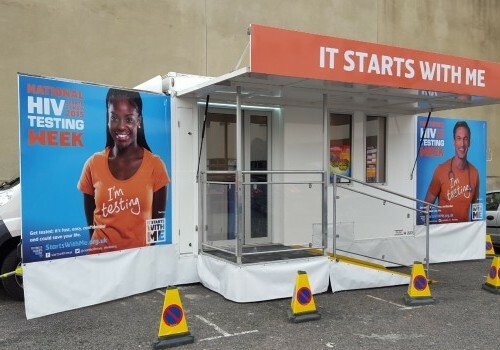 Whether you're looking to buy or rent a clinic, at Torton we are very proud to repeatedly provide mobile exhibition display vehicles for clients, many of which we have supplied since the 1960's. Over 68% of our UK business is generated from repeat orders or recommendations.